Don’t miss this special promotion! This promo event is at the following participating locations and effective on the following dates! 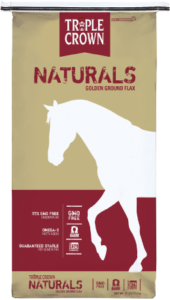 100% GMO-free stabilized flax with a 2- yr shelf life!